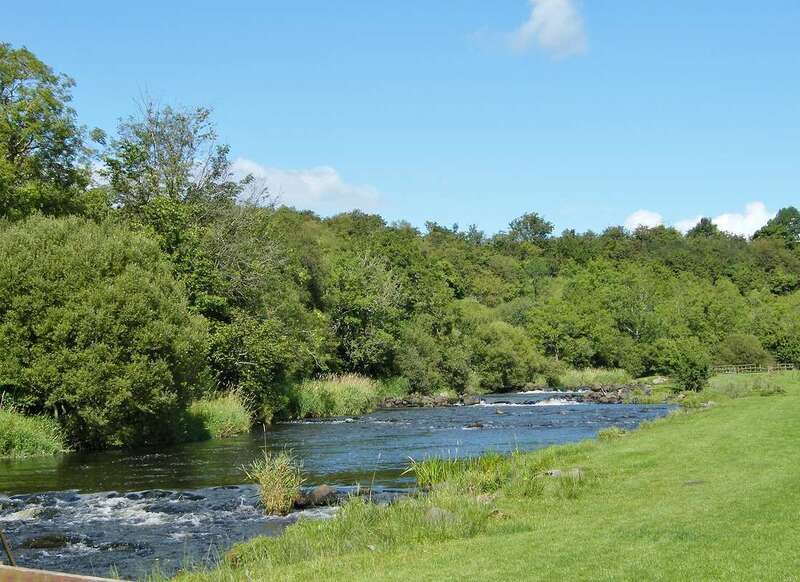 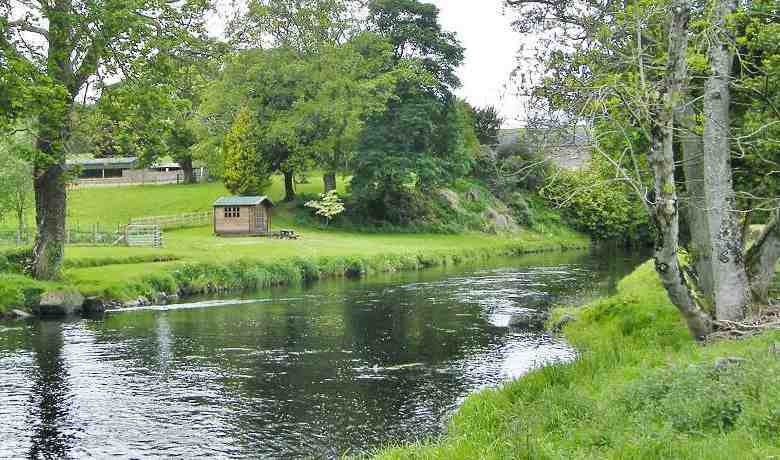 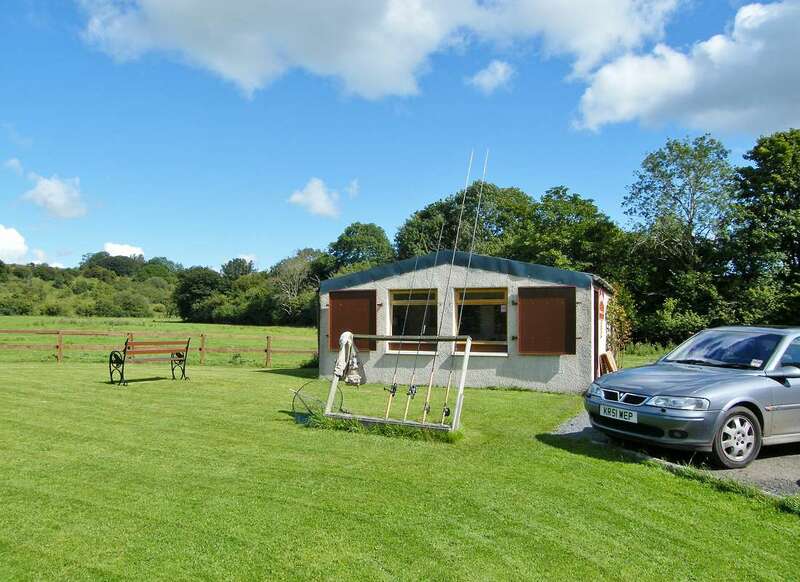 Drumgrange and Keirs is a local run fishing club established in 1902 that prides itself on providing affordable fishing on one of the best rivers in South West Scotland. 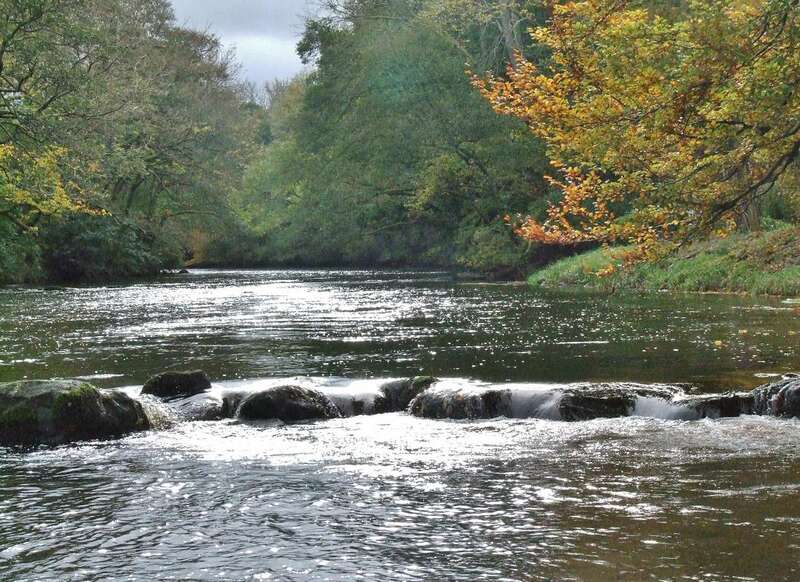 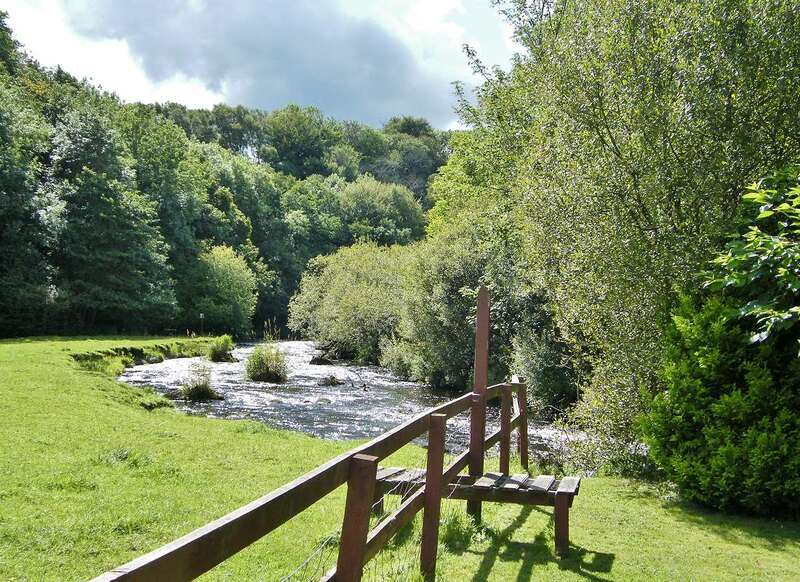 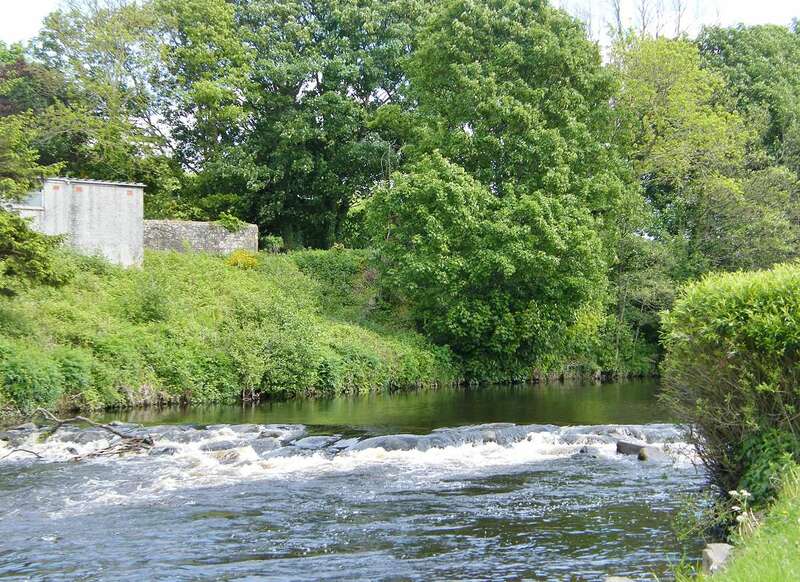 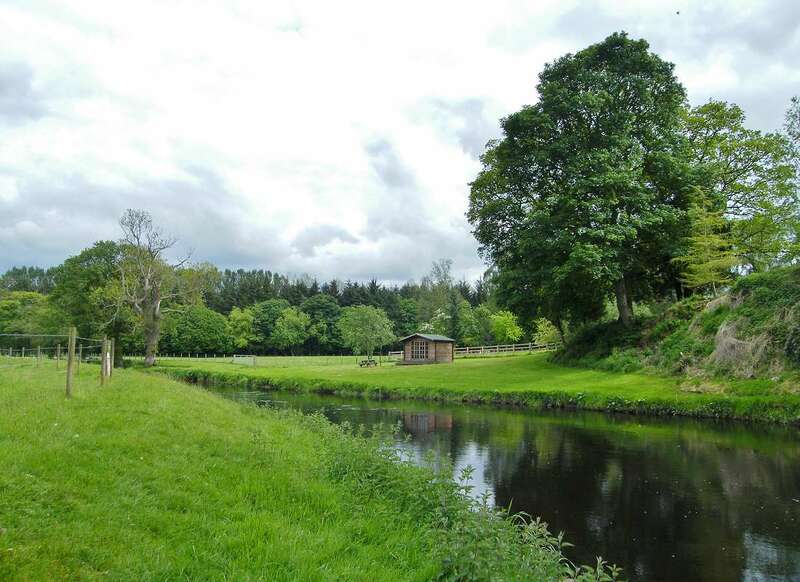 We have fishing on approximately 5 miles of the River Doon between Dalmellington and Patna. 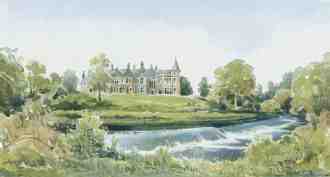 Contact: Mrs Sheila Campbell, Parson’s Lodge, Patna. 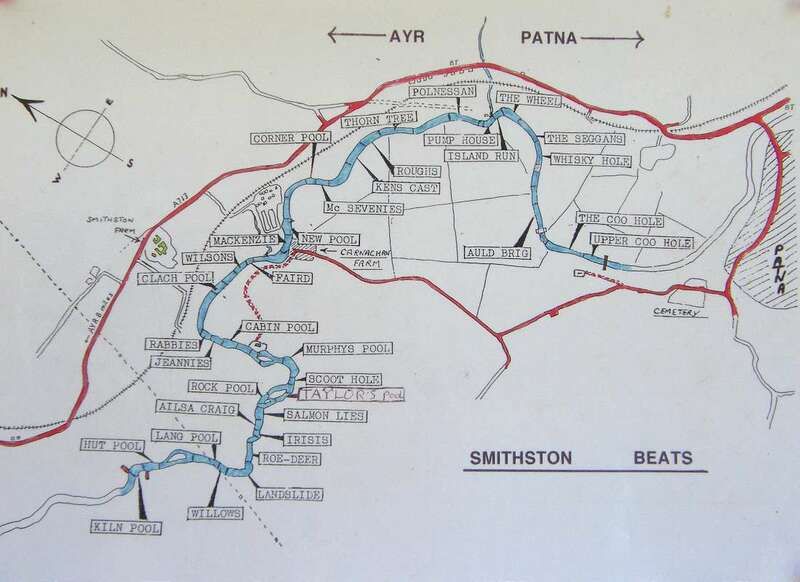 Patna water stretches from upstream of the village to the top of Smithson beat downstream. 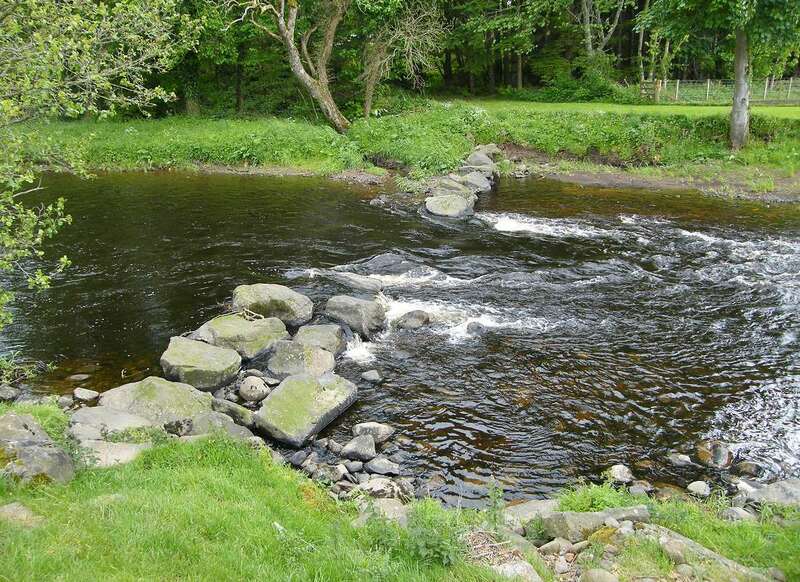 The Smithston Fishings form one of the most productive fisheries on the River Doon in Ayrshire. 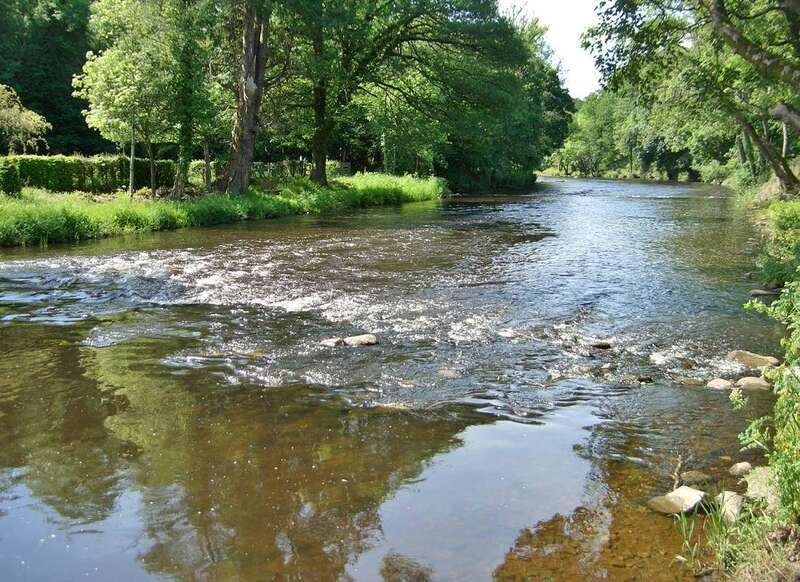 They comprise some thirty-five named, streamy and varied pools along their length. 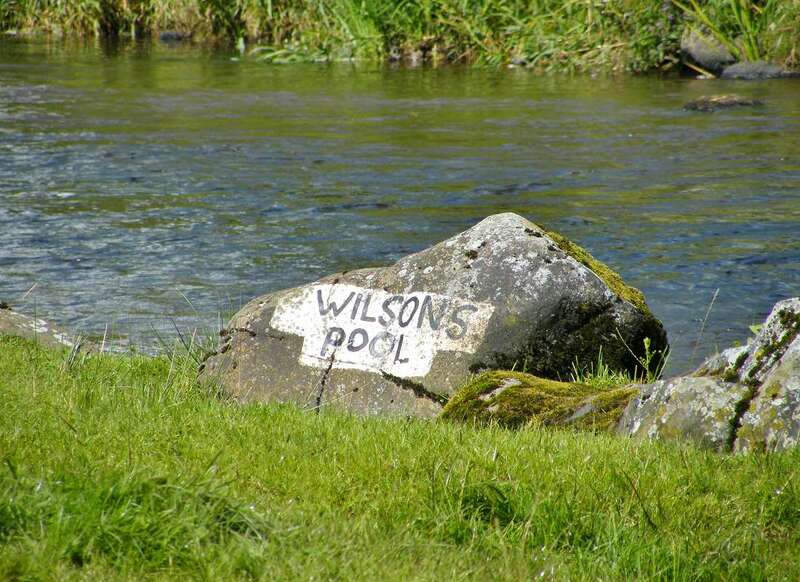 Smithston is a noted summer and autumn salmon fishery which can provide quite outstanding sport with the fly. 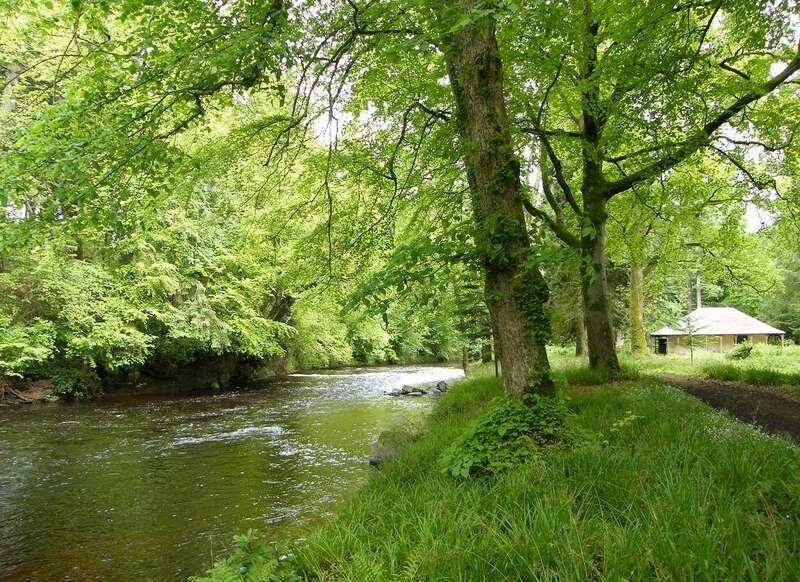 The Doonfoot Fishings beat runs from the old railway bridge in Alloway to the sea, it’s meandering route is approximately 1 3/4 miles long and has 16 named pools. 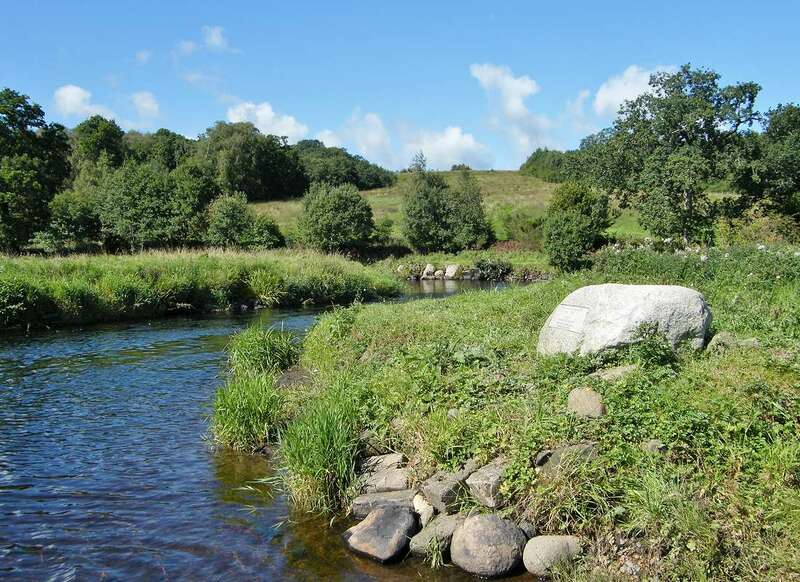 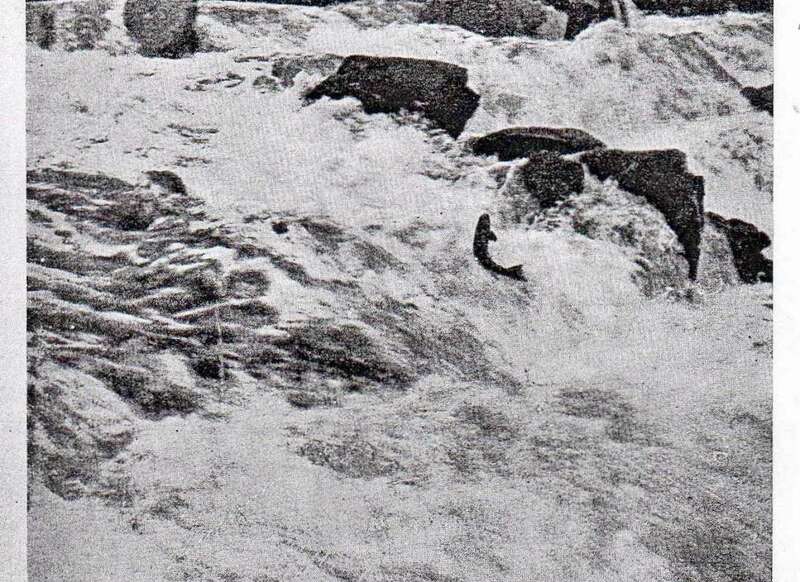 As it is the closest beat to the sea it excels in low water conditions, but can always be fished, due to the compensation water released from Loch Doon. 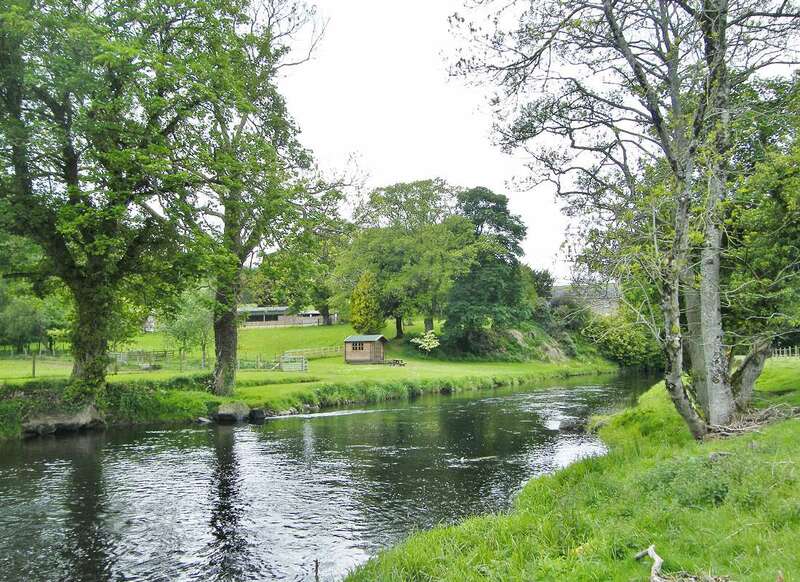 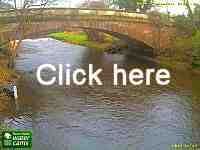 "Good luck with the new website"
The River Doon has a catchment area of 324 square kilometres. 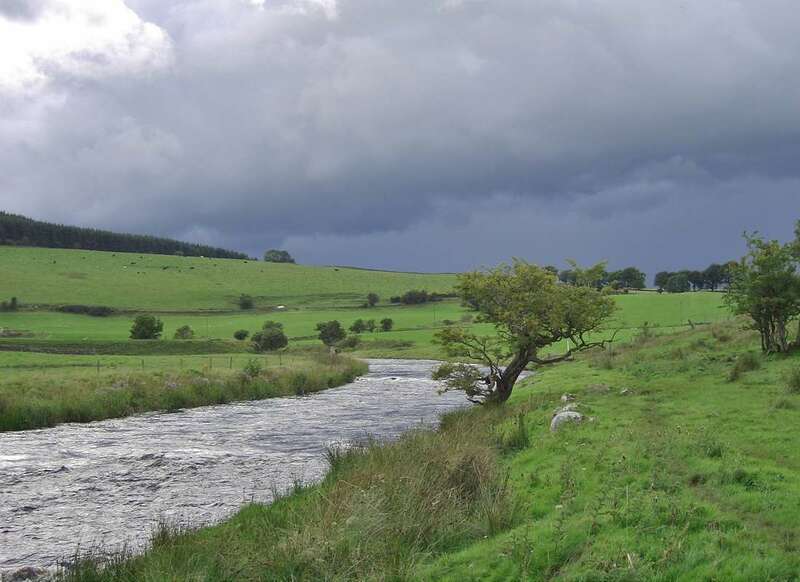 The river is just over 63 kilometres long and flows near Dalmellington, Patna, Dalrymple and into the Firth of Clyde at Alloway, south of Ayr.